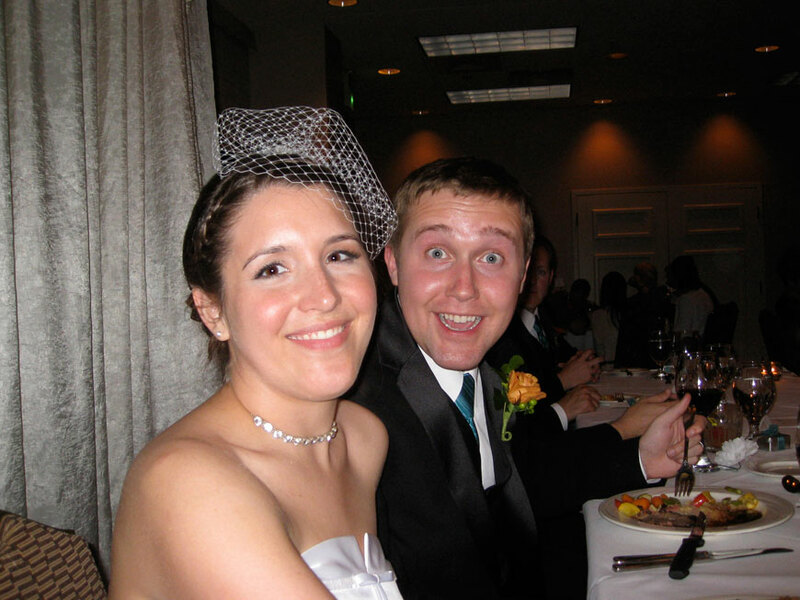 5 years ago Mark and I got married. I wanted to have an outdoor wedding – so we rented out a park to have the ceremony there. We decided that we should probably get a tent since it was the middle of June and it will probably be hot in the sun. We didn’t have that issue – it poured. In Rochester, on that day, we set a new record for rainfall! We may have had to run out for excessive umbrellas the day of the wedding but we made it work. I may have been slightly optimistic by making the quartet play “Here comes the sun” after we were married, but it made me giggle. (Having Eastman School of Music students was super easy and ideal – FYI). I didn’t quite get the outdoor photos I was hoping for – but we took a detour to our alumni school – Rochester Institute of Technology – and used one of the buildings to take our photos. 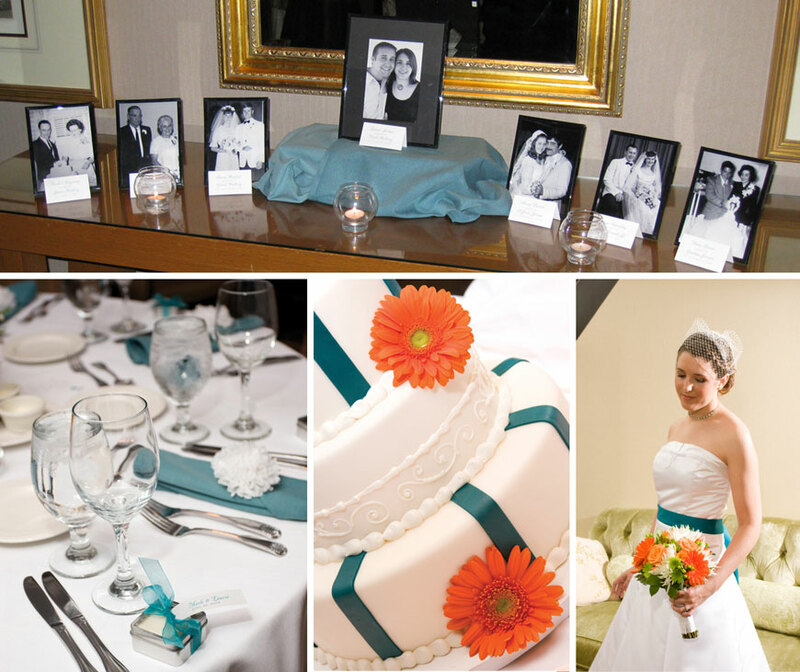 The reception was taking place at Woodcliff afterwards – a local hotel & spa. The food was delicious for our wedding. If you are in Rochester you should go have a bite at the restaurant that the former chef and the former event planner from Woodcliff (who are now married), have since opened on their own – Signatures at the Humphrey House, it’s pretty delicious. 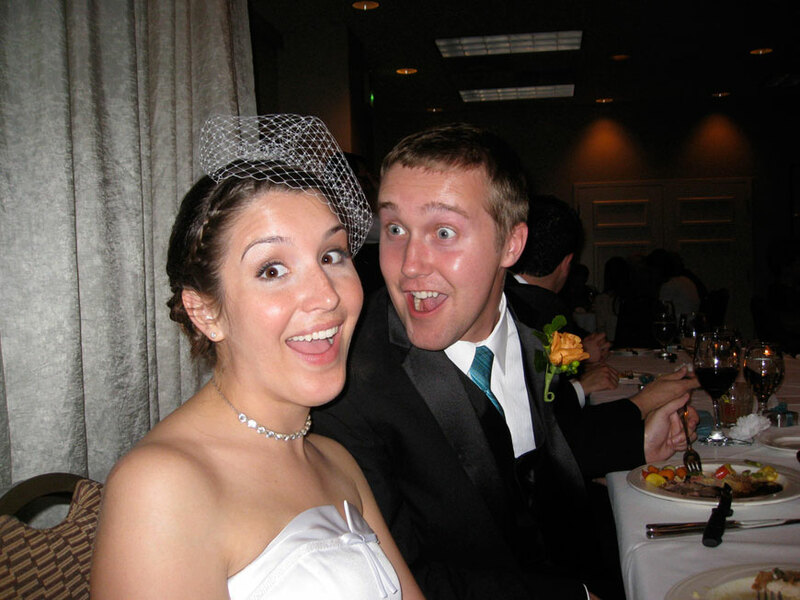 What I remember most about our wedding 5 years ago – was it was a ton of fun! 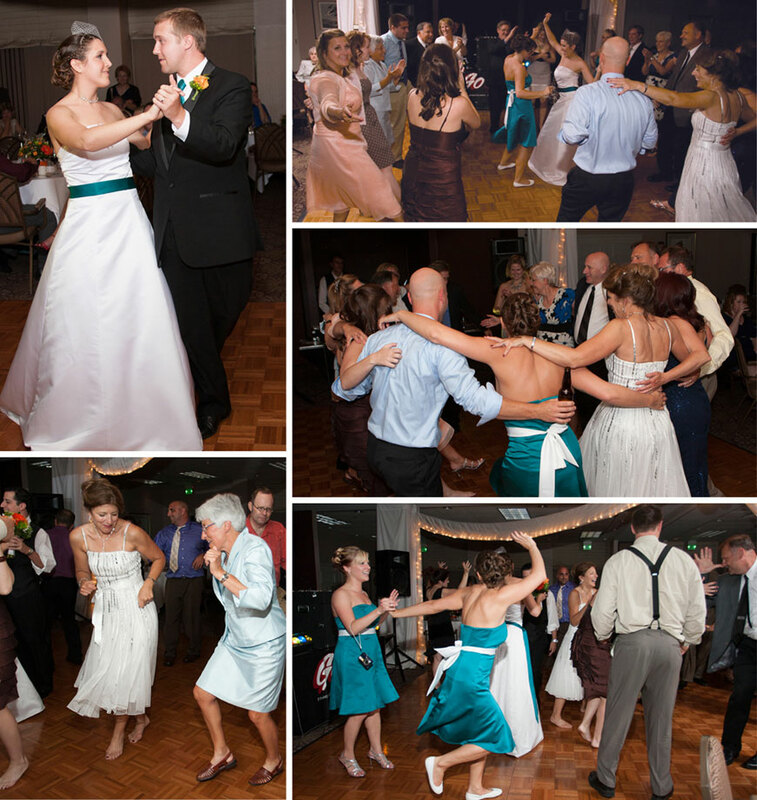 Good food, good company, and tons of dancing. Midnight came around way faster than I would have imagined. We had a Sunday brunch in the hotel the next morning with whomever spent the night (Woodcliff makes a pretty great brunch). So it felt like the party was still going! All that and after 5 years Mark and I are going strong – Cheers to many more years and more adventures!